Do You Want A New And Improved Shape? 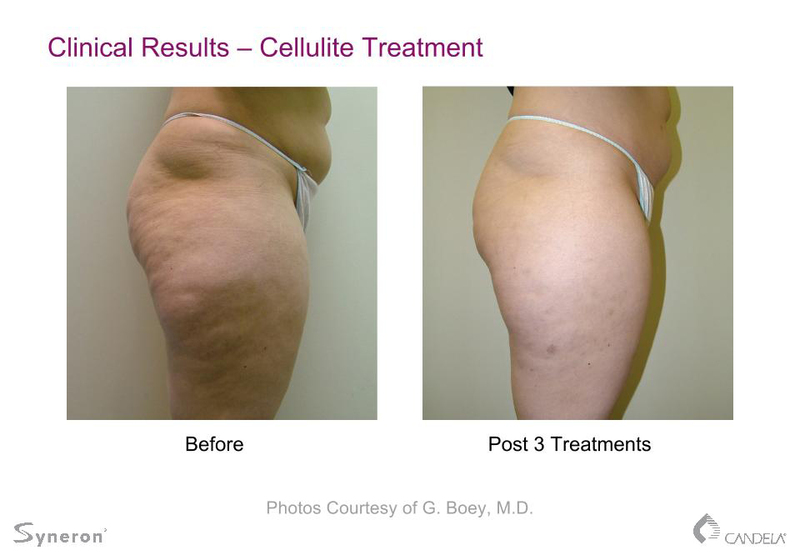 Our body shaping treatments can get you there. Comfortable, rapid results, safe for all skin types. VelaShape III is a unique, no downtime, comfortable, deep therapeutic body shaping treatment. The Optimal Body Shaping Device. VelaShape III is the perfect, non-surgical answer for treating those ‘problem areas’ that cause you to feel so displeased about your body image. VelaShape III combines three mechanisms: Infrared light energy, bipolar radiofrequency electrical energy, and suction massage. These energies work synergistically to heat the fat, collagen, and connective tissue below the skin to therapeutic levels, as well as improve the circulation and lymphatic flow of the treated area. As a result, metabolic processes increase, while collagen and skin are firmed. Yes, but VelaShape III is most often performed on the buttocks and thighs – outer, inner, front, and back. 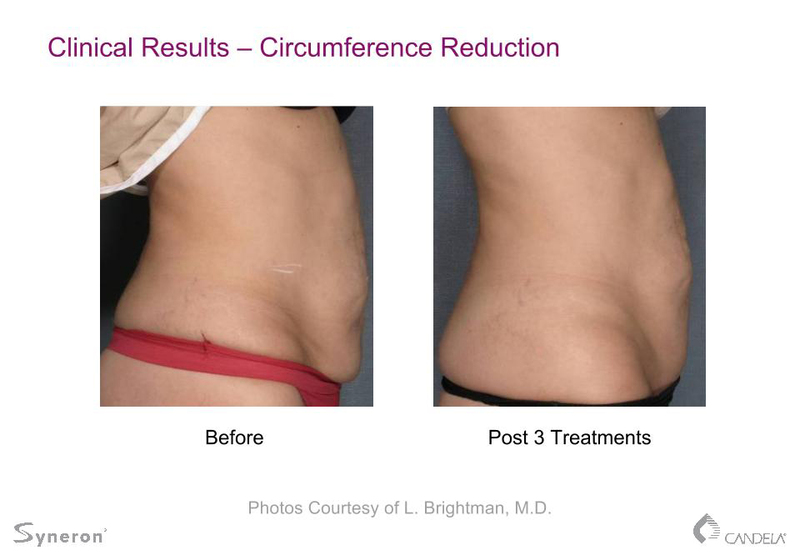 The abdominal area and flanks are frequently treated because of the unwanted fat that accumulates in those areas. Some also seek body shaping treatment on their upper arms to help sculpt the area. No, the VelaShape III procedure is perfect for anyone who is looking for body shaping to get rid of extra inches. The treatment can be custom tailored to each area depending on the problem or desired outcome. Are You Tired Of Fat That Will Not Budge? Maximize your results with Ultimate Beauty Laser Spa and Find My Skinny Genes. Find My Skinny Genes will help find a solution. Ultimate Beauty Laser Spa will help smooth your skin and remove fat. In this segment, Dr. Anne Chapas demonstrates how VelaShape can help reduce “bat wings” on the arms.